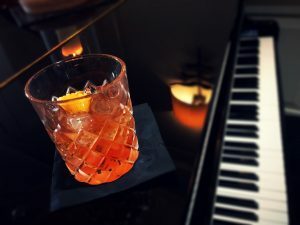 In association with Robin Phillips & Repmusic, The Gonville Hotel is the home of Jazz and the place to be on Friday and Saturday nights. 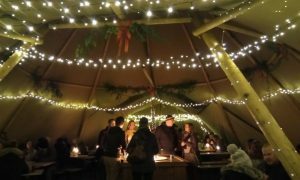 Music starts at 7pm and finishes at 9pm on both evenings with Robin and a guest musician. 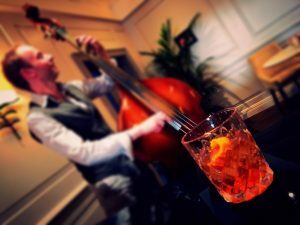 Enjoy a cocktail and the smooth sounds of Jazz, courtesy of the Gonville Hotel.